Arsenal defeated Napoli 2-0 on Thursday night, to secure decent advantage for Unai Emery’s men, ahead of the second leg of their Europa League quarter-final clash. The Gunners were favourites to win the first leg at the Emirates and dominated the Serie A side from start to finish. Aaron Ramsey opened scoring after a fine team move, before Lucas Torreira’s shot cannoned off Kalidou Koulibaly into his own net. Although Arsenal had a host of chances after the break, they failed to add to their tally. 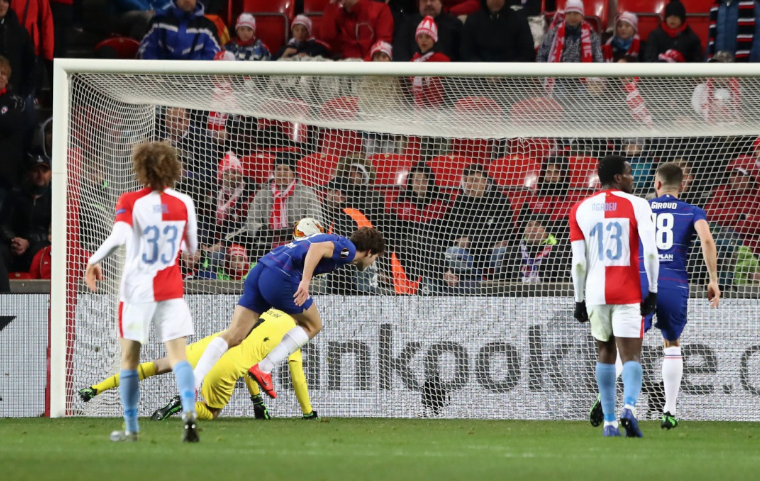 In other fixtures, Chelsea won 1-0 at Slavia Prague, Benfica played out a six-goal thriller with Frankfurt, winning 4-2. Valencia also won 3-1 at Villareal.